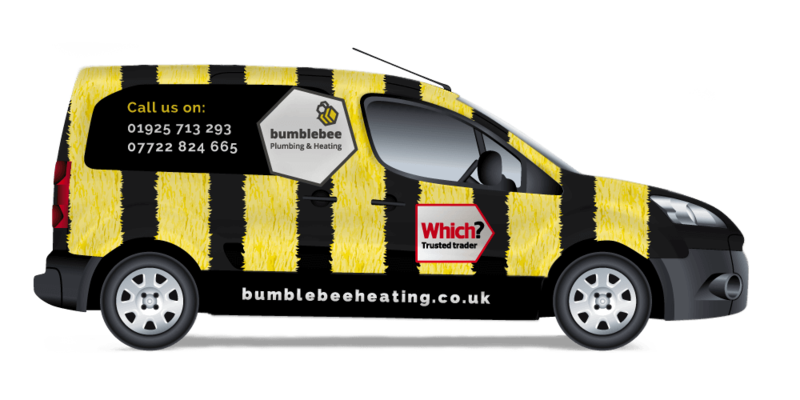 Bumblebee heating are the recent winners of “installer of the year” in the energy efficiency awards 2018. We always strive to do the perfect job. From laying dustsheets and carpet protectors to running through the controls with the customer, we always try to make sure that our jobs are completed to the customers satisfaction. After the work is completed we fill out all the necessary paperwork and register the work with both the manufacturer and gas safe meaning that the customer can just sit back and enjoy their new system. We understand that having work men in your home is far from ideal so we do everything in our power to ensure the process runs as smoothly as possible with minimal disturbance to the customer. Where possible we will always try to send more than one engineer meaning that the work is completed quickly without compromising on quality. In the event of a problem we are always quick to respond. 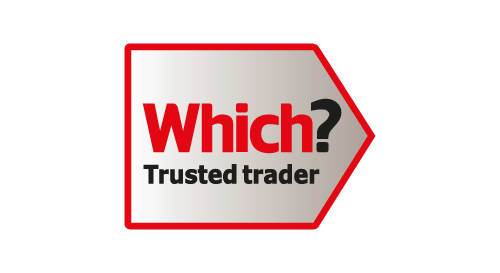 We have a large team meaning we can normally get someone out to you straight away especially for our customers that have just had a new system installed. “Every company can make mistakes it is how you deal with them that separates the good companies from the bad ones”. 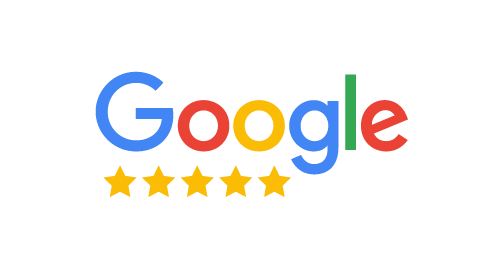 If you would like to see some pictures of previous work or the latest reviews from customers that have used us please visit “our reviews” above.  Please use our online quote tool to give you an idea of cost or call the office for a no obligation quote. “We are buzzing about service” and remember by choosing Bumblebee you will not get stung! are proud winners of the Best Boiler & Heating Installer in the North West!  are proud to be voted Top 3 Plumbers in Warrington on Three Best Rated.